Prominent & Leading Manufacturer from Coimbatore, we offer chocolate grinding machine, chocolate grinder, commercial stainless steel wet grinder and steel height body grinder. Gross Weight : Approximately 25 Lbs. 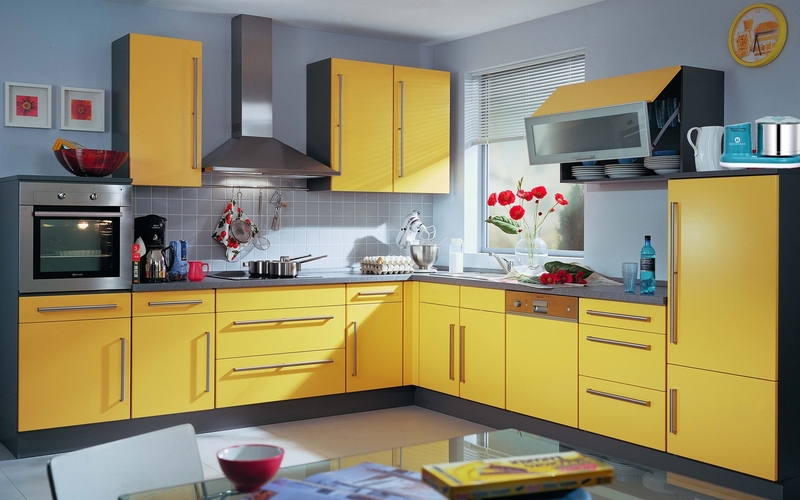 We are actively engaged in manufacturing, trading and supplying an excellent range of Domestic Steel Grinder. 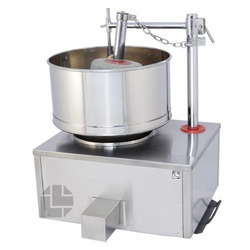 Available in various colors and designs, provided steel grinder is widely used for grinding dosa or idly batter, masala and chutney. In line with set industry norms, this steel grinder is manufactured by our skilled professionals using the best quality raw materials and sophisticated technology. Being an extremely efficient organization, we test this steel grinder on diversified parameters. The drum is made of high quality stainless steel. 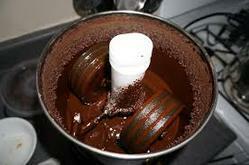 We offer a wide range of premium quality"Steel (HB) Wet Grinder. "Made by the stainless steel, these are popular for those dealing with heavy grinding items. 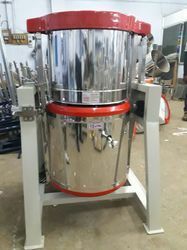 Specially manufactured for commercial grinding purpose, these are widely used for domestic items, such as dosa butter, vadas, masala kurma, chutney and others.